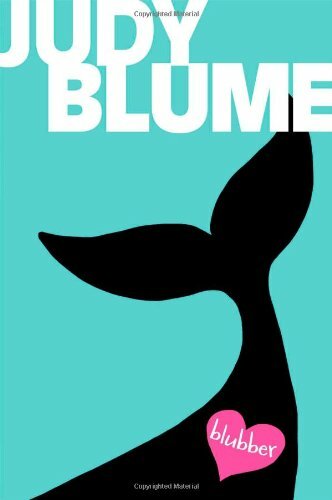 Bullies abound in Judy Blume's Blubber and on our top ten list of the best bullies in literature. Pennsylvania - Removed from Hanover School District elementary and secondary libraries but later placed on "restricted shelf" at middle school libraries for being "indecent and inappropriate"
1986 - Wisconsin - Challenged at Muskego Elementary school for language and "taunting (of an overweight girl) is never punished for her cruelty"
1991 - Ohio - Challenged at the Perry Township elementry school libraries because "bad is never punished. Good never comes to the fore. Evil is triumphant"
1999 - Texas - Removed from an elementary school in Arlington because educators objected to "verbal, physical, and sexual abuse of student upon student"